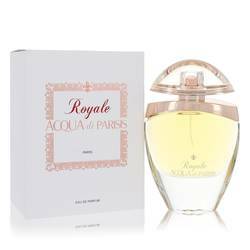 Acqua Di Parisis Noble Perfume by Reyane Tradition, Authentic elegance comes from within . 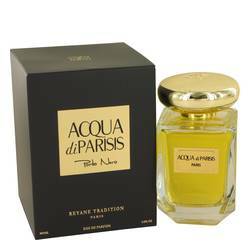 Acqua di parisis noble by reyane tradition helps unleash sophisticated femininity without overpowering the senses, whether going out on the town or making an everyday mark. 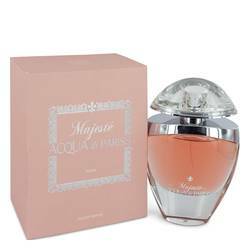 A delicate blend of floral scents combine with mandarin to create a bouquet or soft refinement. 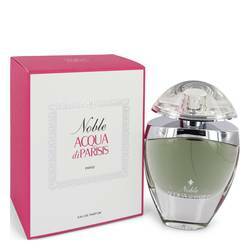 Hints of spice add a flair of mystery that is subdued by the sensual and creamy base notes of amber and musk. 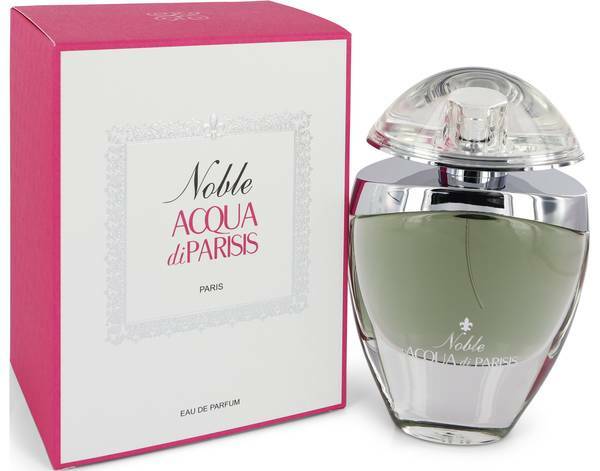 The end result is a perfume Read More Read More that endures and intrigues. All products are original, authentic name brands. We do not sell knockoffs or imitations.